The hunt for approved iPad apps has officially ended, as the folks from App Advice managed to dig out hundreds of them from Apple’s database. You can browse the apps and see detailed info and a screenshot for each one, and although some of the descriptions are a bit garbled, it’s more than enough info to find out what the app is about. The site is now fairly slow under traffic load, but you can still see some of the apps in the video. The Apple iPad has finally arrived. The Apple chief is set to unveil company’s highly anticipated innovation. After months of buzz about a tablet-style touchscreen personal computer, Apple CEO Steve Jobs today announced the company’s new iPad. Before the famed CEO even opened his mouth to say a word, the crowd gave him a standing ovation. Calling it a “truly magical product,” Jobs said the device could browse the Web, let users send e-mail, share photos, watch videos, listen to music, play games and read e-Books. 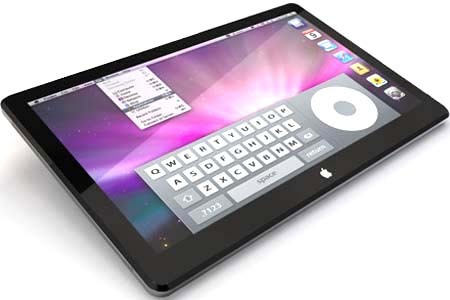 Much like an iPhone, the iPad has a touch screen that zooms in and out of Web sites and a virtual keyboard. It also orients to portrait or landscape viewing, depending on how you hold it. Jobs said it will be half-an-inch thick and weigh in at 1.5 pounds. It will have a 9.7-inch display and include Wi-Fi and Bluetooth connectivity. 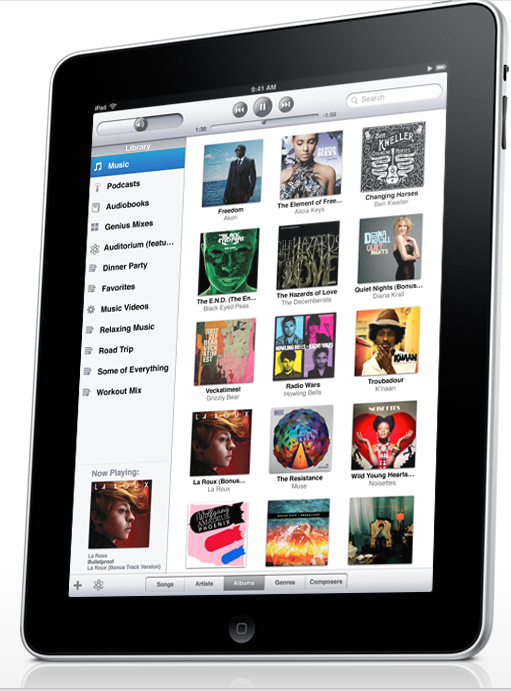 When Jobs said the iPad will have a 10-hour battery life, applause burst from the audience. It will run iPhone apps on the fullscreen and emphasize gaming. But he continued on to show off its talents as an e-reader. Demonstrating a New York Times app for the iPad, Jobs said it “captures the essence of reading the Times.” In addition to maintaining the typography and columns, it integrates video and navigation tools. Earlier this month the company e-mailed invitations to reporters asking them to come view what it called “our latest creation”. Though Apple was characteristically quiet on details before today’s unveiling, industry watchers said all signs seemed to point to the announcement of a device so hyped it had been dubbed the “Jesus” tablet. Munster expected Apple to announce its multimedia tablet today and, along with it, provide a new way for publishers to approach the Internet. In addition to announcing the tablet itself, Munster expects Jobs to announce an iTunes-like way for tablet users to download and consume newspaper articles, magazine stories and electronic books.